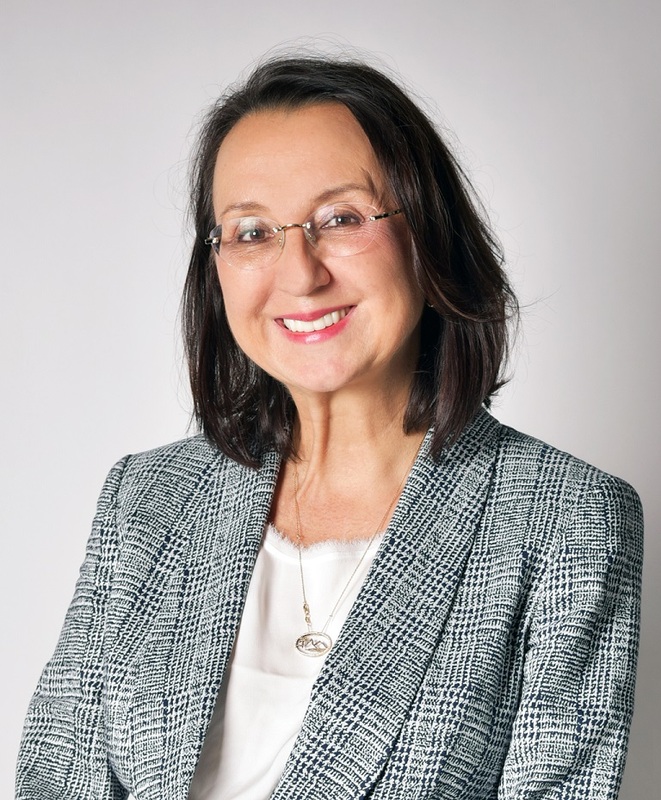 As the principal tourism private sector agency in St. Lucia, the SLHTA is responsible for facilitating tourism sector development and management in St. Lucia. 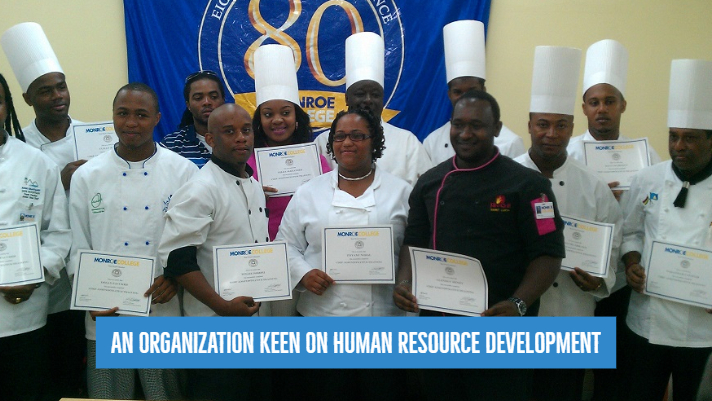 The SLHTA is a private non-profit membership organization that functions as the “official organization and national spokesperson” for the hospitality Industry and its wide membership. 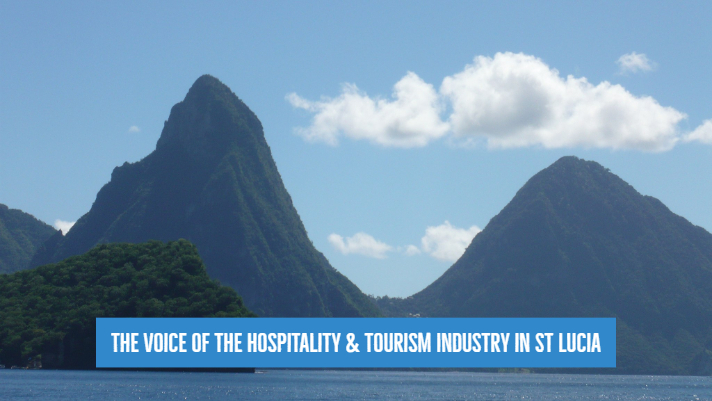 If you are already a member of our Saint Lucia Hotel and Tourism Association (SLHTA), we thank you for your commitment to our Organization and by extension St. Lucia’s tourism sector. 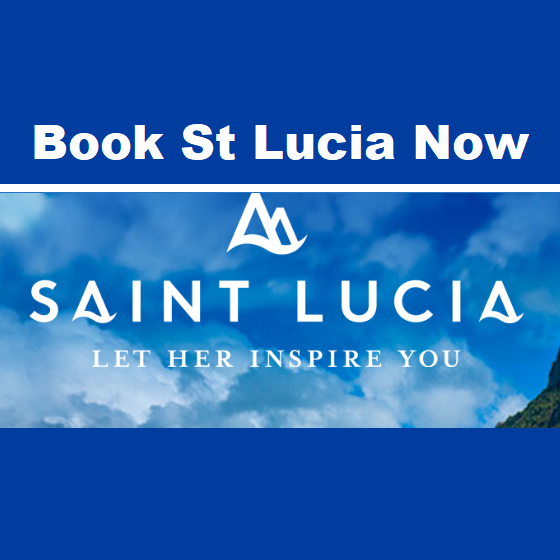 St. Lucia’s tourism sector has grown and developed over the last few years and we thank you for your interest and input which has allowed the SLHTA to effectively represent all segments of our wide-reaching membership. 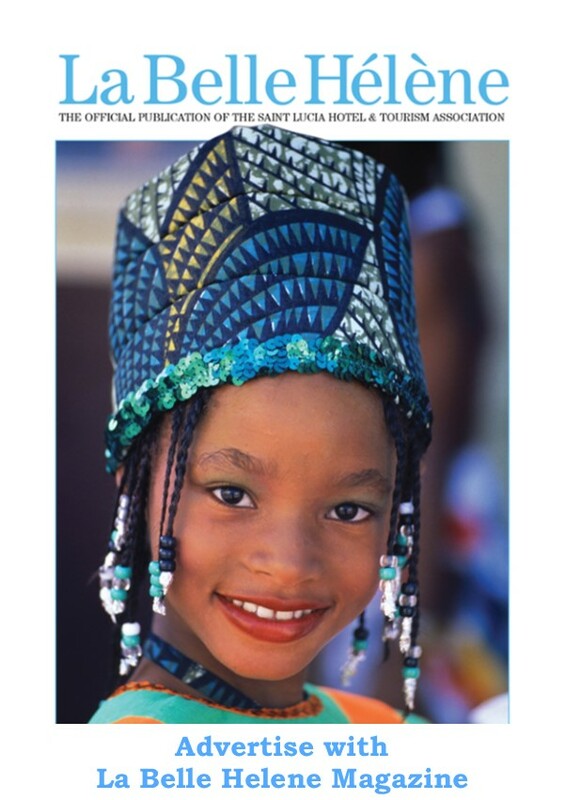 If you have not as yet joined our Association, we would like to invite all touristic enterprises, allied members and individuals in Saint Lucia and all of their international business partners to consider membership of an organization which is a key facilitator of the development of St. Lucia’s most important economic sector. 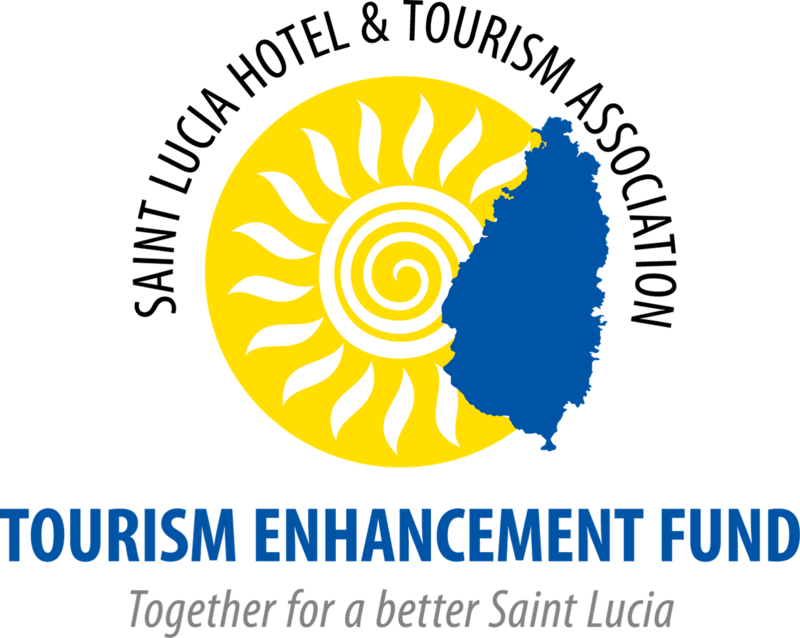 The SLHTA continues to be the driving force behind facilitating St. Lucia’s tourism sector development and with the launch of the SLHTA’s Tourism Enhancement Fund (TEF) in October 2013 is now playing an even greater role in the island’s socio-economic and human resource development. We are also seeing improved linkages now being fostered between tourism and other sectors of the economy and society at large and we look forward to facilitating this important and exciting development. Please take some time to peruse our new website for updates on the activities of the SLHTA and TEF as well as industry job postings, business to business opportunities and general information on trends in St. Lucia’s tourism sector. We look forward to your feedback and collaborating with you on achieving our ultimate goal of making St. Lucia the best destination in the world to visit, do business and to live.